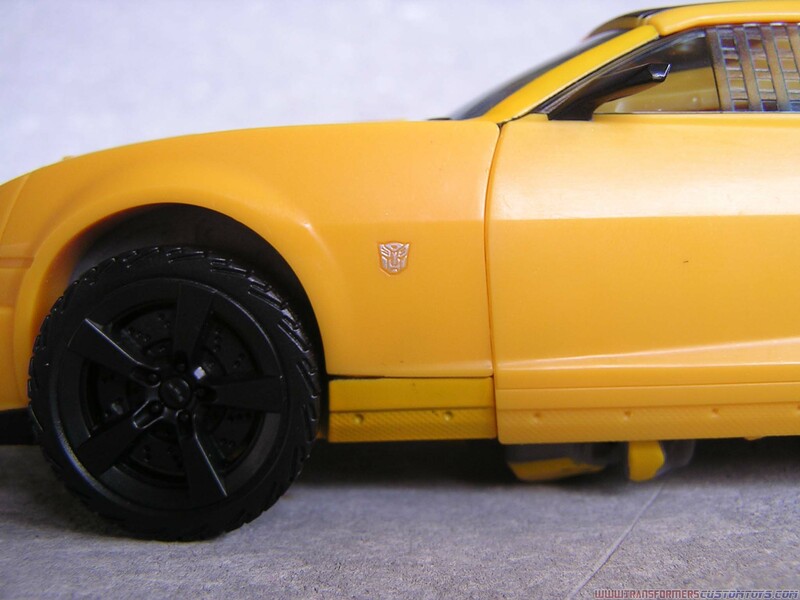 Here is our very own Tranformers Custom Toys pictorial featuring the latest Transformers Dark of The Moon Leader Class Bumblebee. 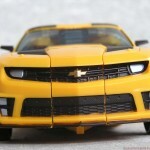 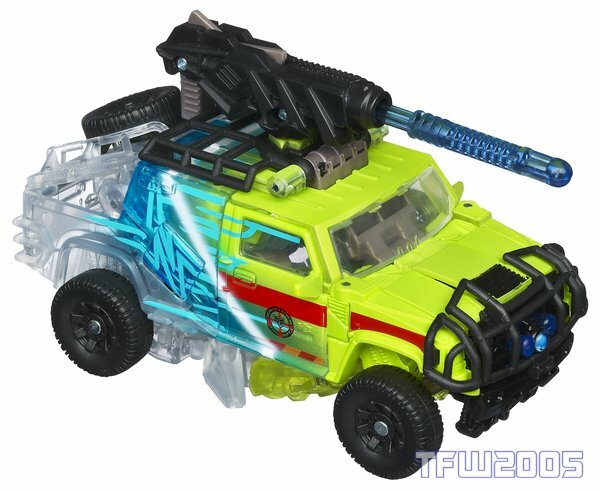 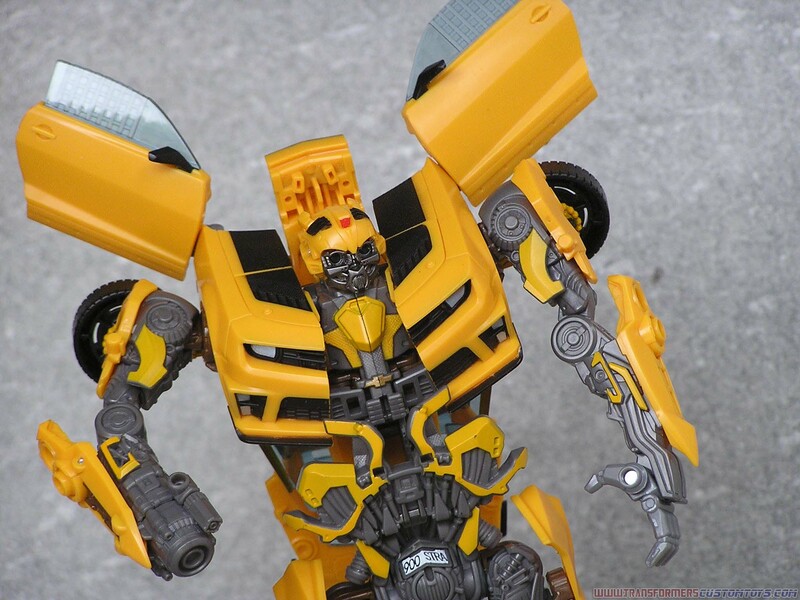 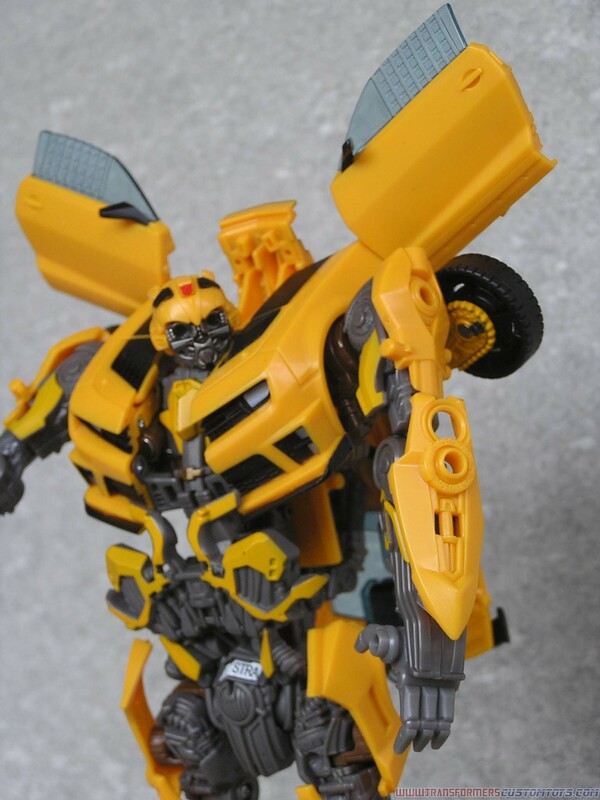 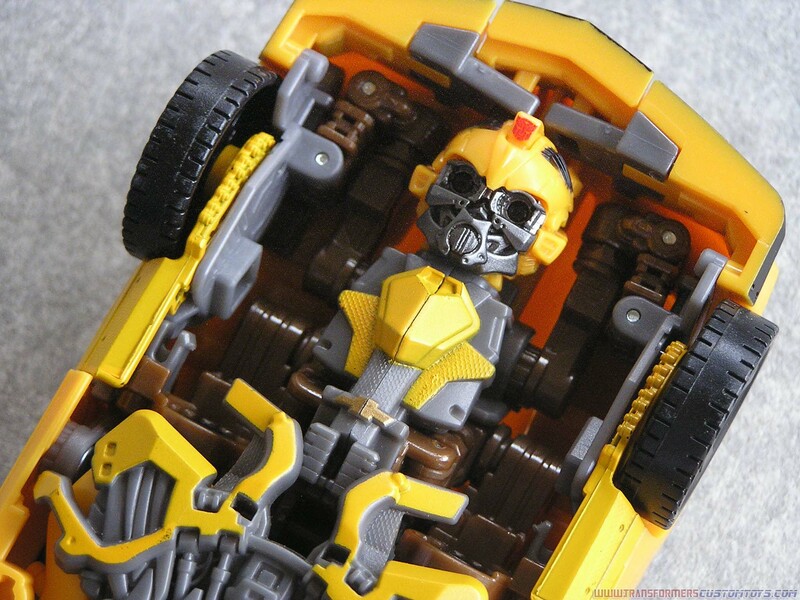 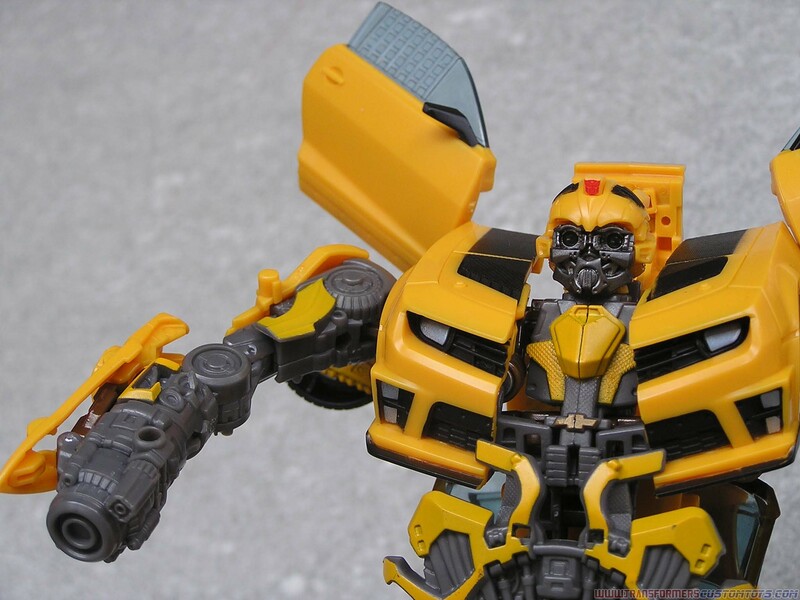 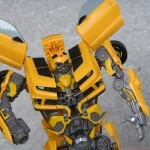 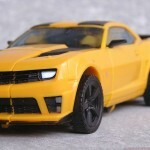 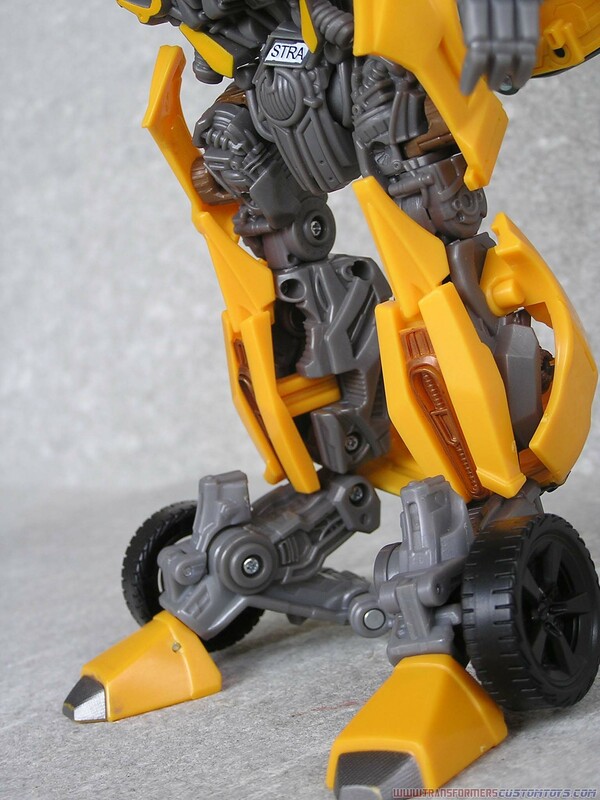 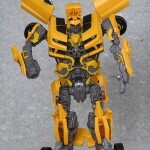 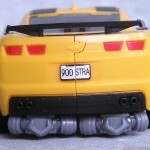 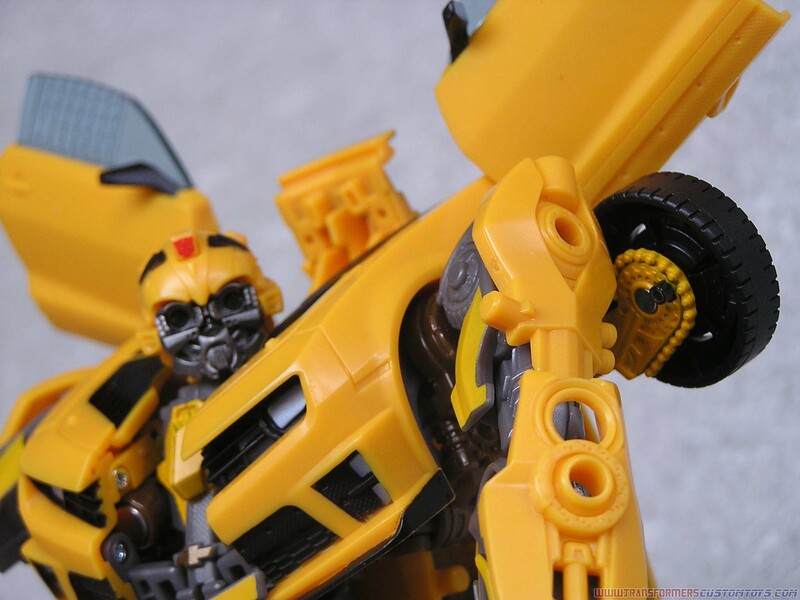 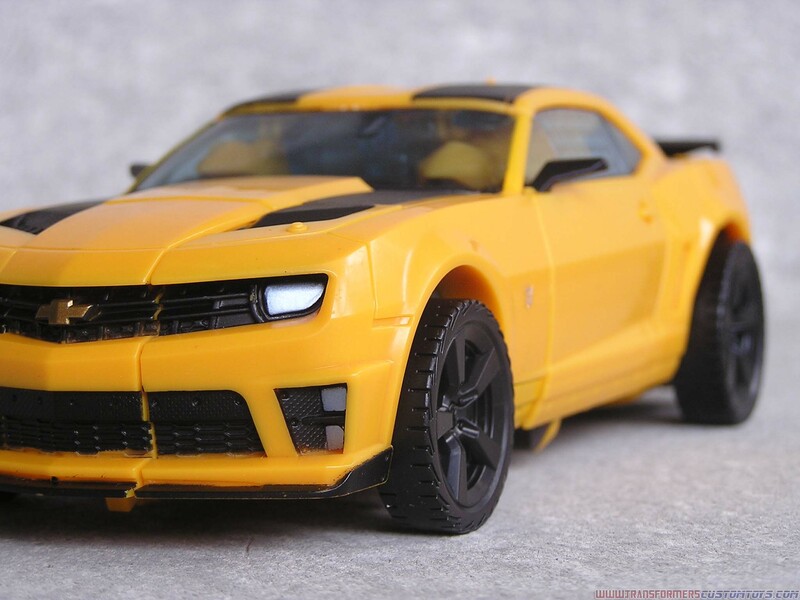 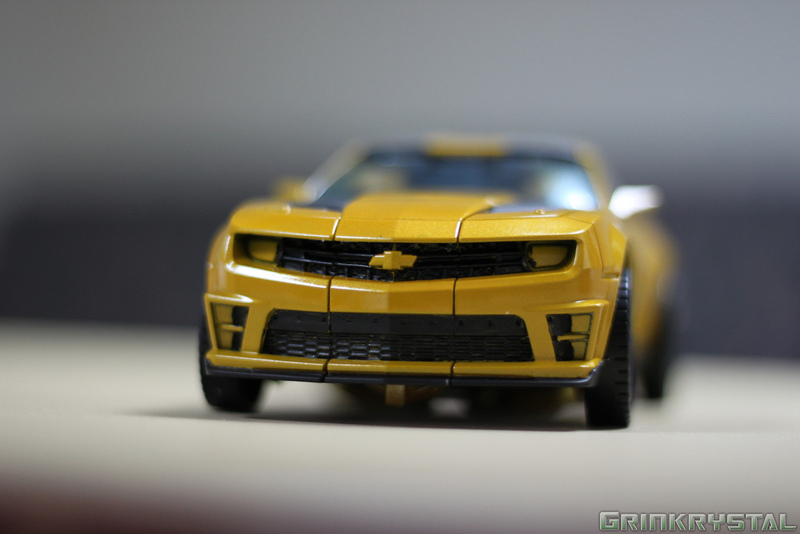 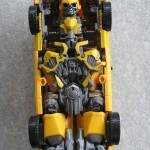 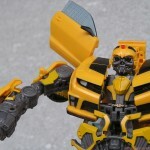 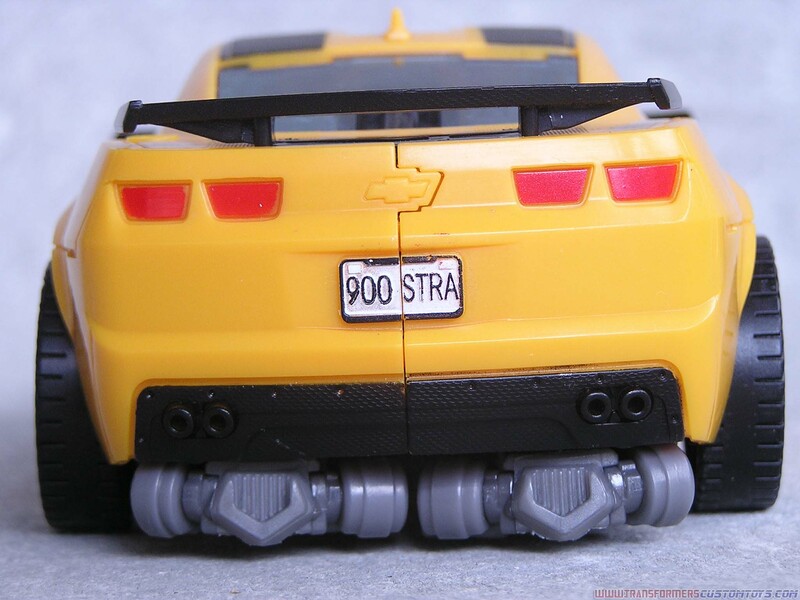 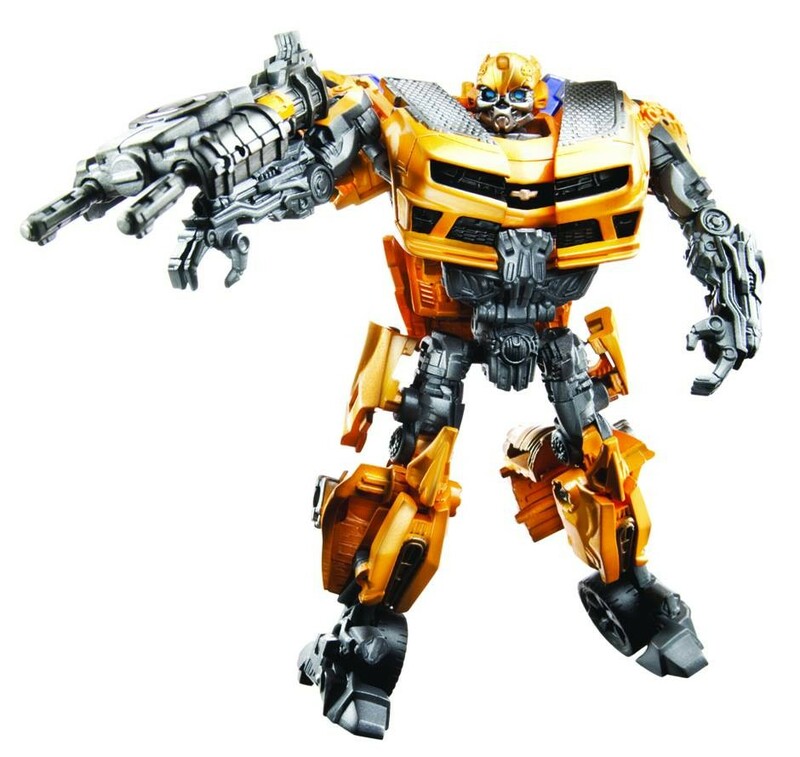 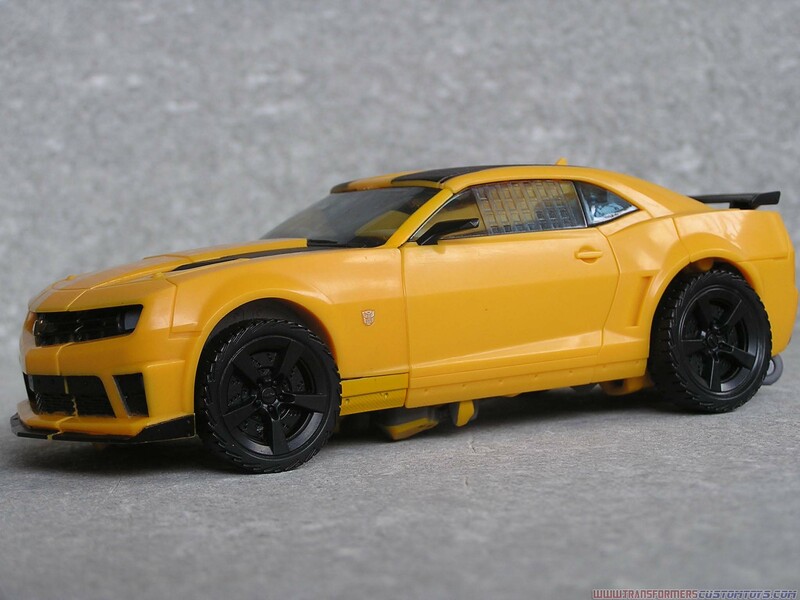 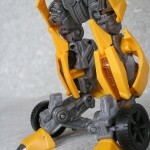 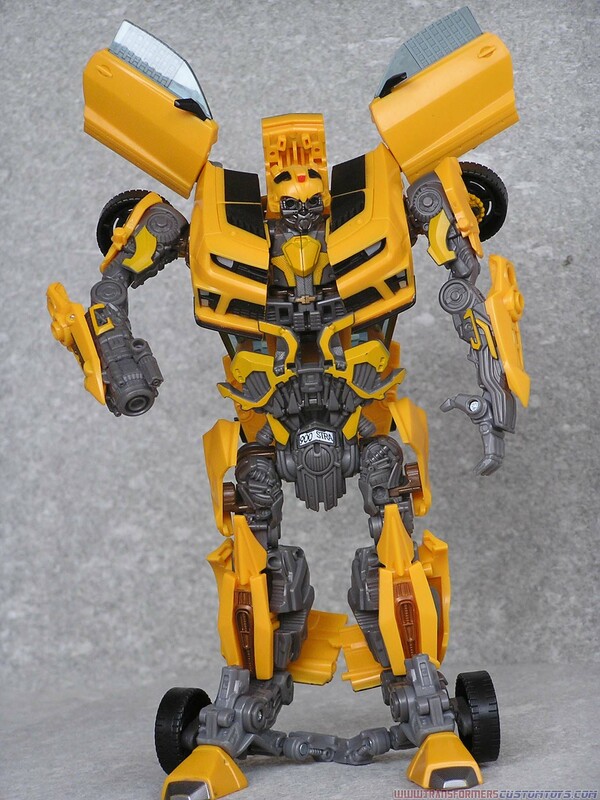 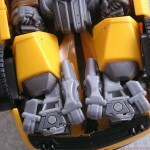 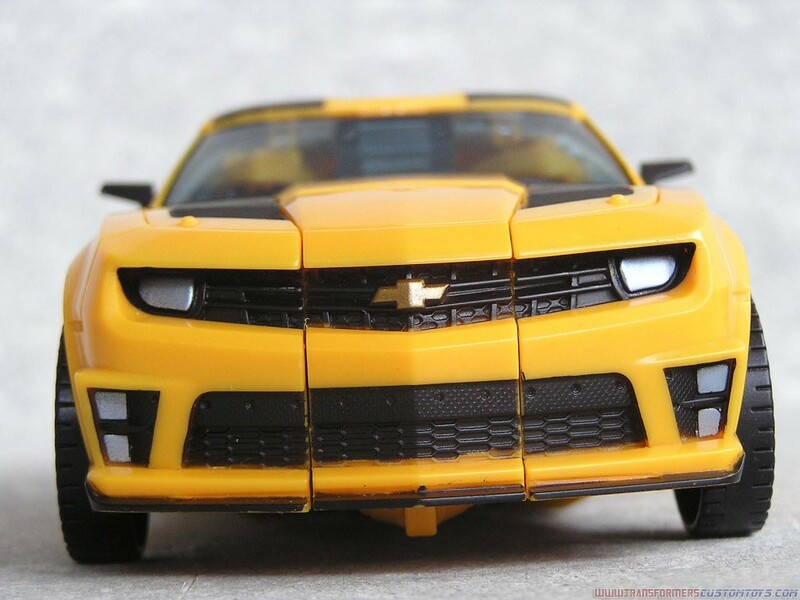 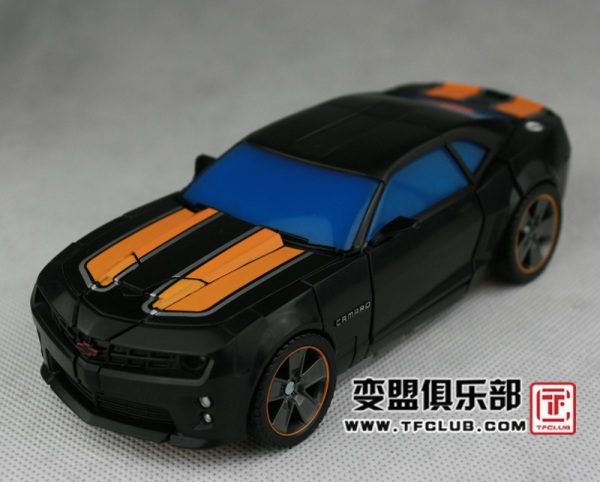 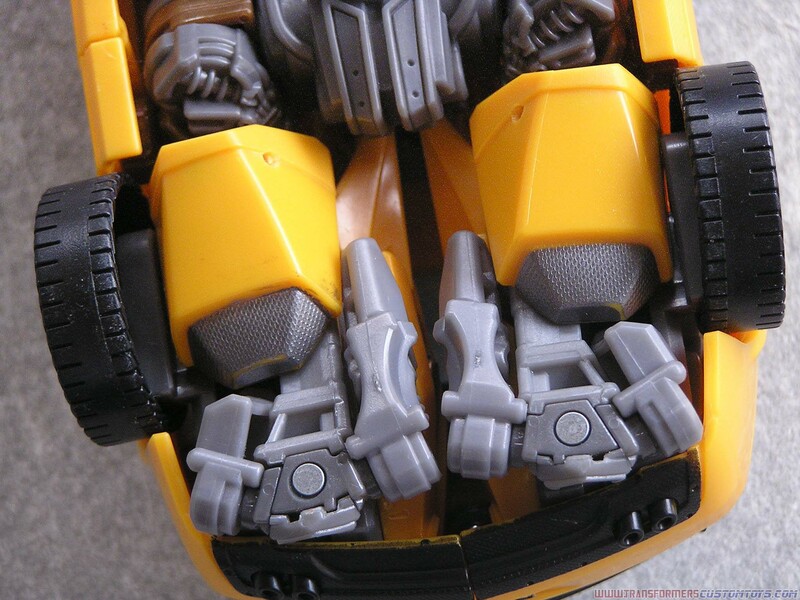 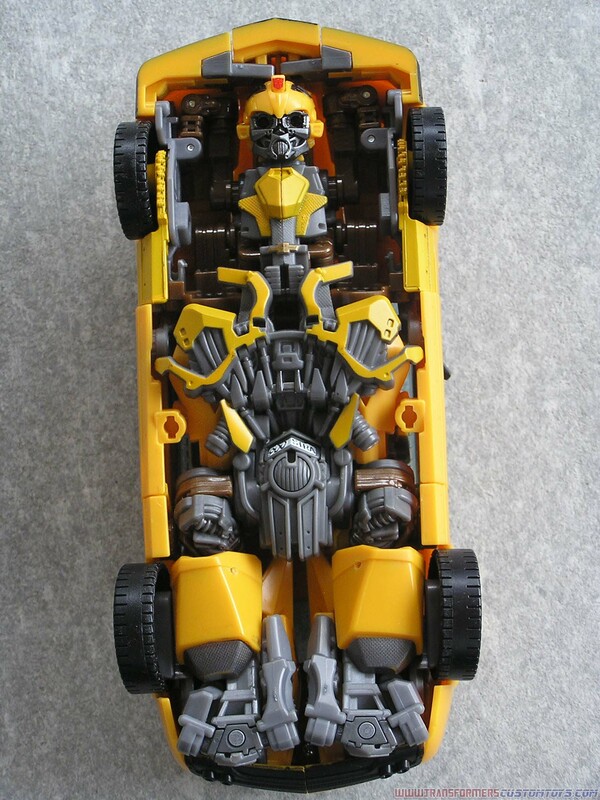 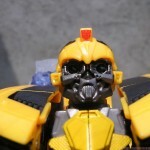 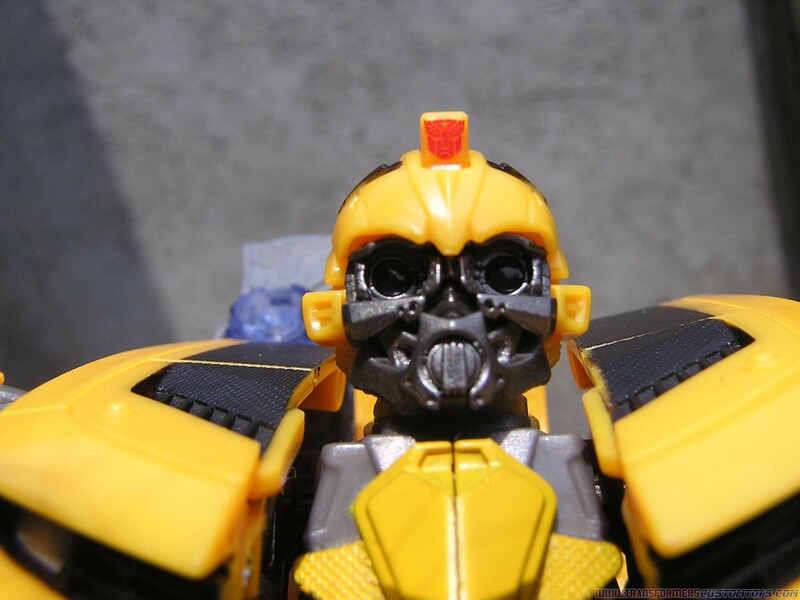 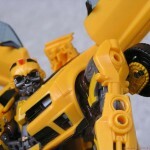 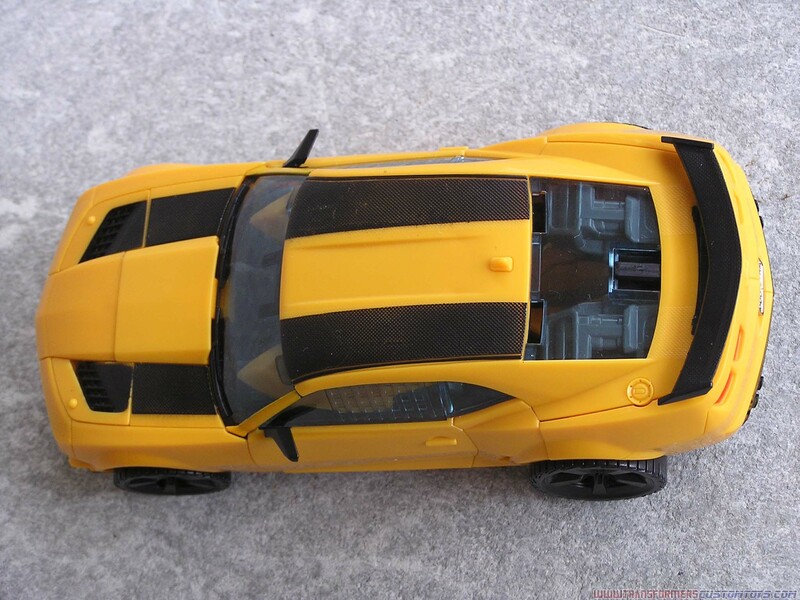 This images shows Dark of The Moon Leader Class Bumblebee in alternate camaro & robot mode. 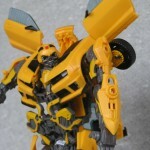 I notice some paint flaws nonetheless the figure rocks and surely its a must have. 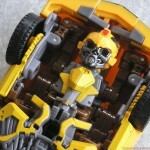 Enjoy the images below!